Air Force Air Suspension Kit for the BMW 7 series (E32). 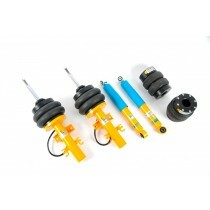 Air Force Air Suspension Kit for the BMW 7 series (E38). Air Force Air Suspension Kit for the BMW 7 series (E65/E66). 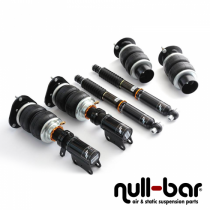 Air Force Air Suspension Kit for the BMW 7 series (F01).